According to the latest figures from the Department of Housing and Urban Development, Hawaii and New York share the highest rate of homelessness in the country. 46 of every 10,000 residents of Hawaii experienced homelessness at some point last year. 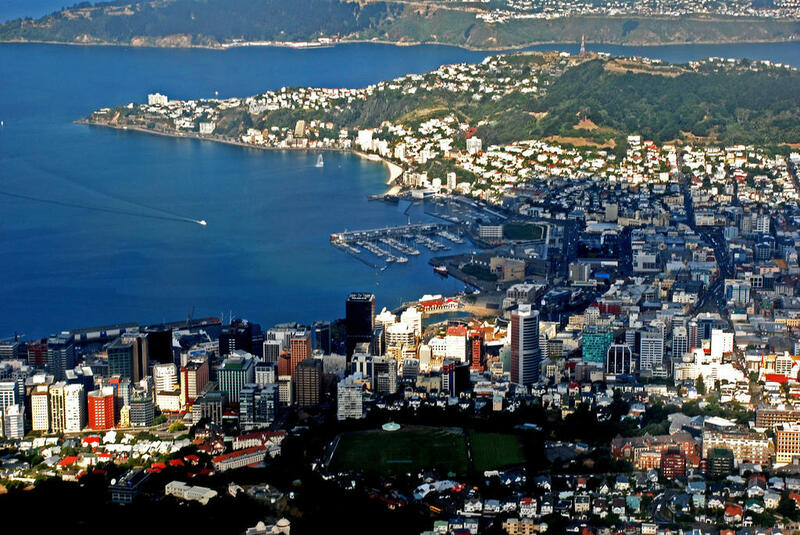 The issue is also a point of growing concern in the capital city of New Zealand. Wellington, New Zealand is putting together a new plan to tackle homelessness, and it’s starting with a reality check. The city council is funding a base line survey to find the extent of the problem, and early indications are that it’s worse than many expected. The raw numbers may sound relatively modest, about 80 homeless living on the streets in the city’s downtown area, but that information has surprised some policy makers. Most of those interviewed say they want to move into housing — many are on a waiting list for government housing. Wellington will soon roll out a Housing First initiative, and the mayor also wants to use some city facilities for more permanent housing. He says the short-term priority is emergency housing, but other longer-term solutions are in the planning stages — including a residential facility for people dealing with addiction. Housing prices have risen faster than wages across New Zealand in recent years, and homelessness is also a persistent problem in New Zealand’s largest city, Auckland. According to the latest study done by the Organization for Economic Cooperation and Development, New Zealand’s homeless problem is the most severe among the 35 OECD members. Australia's prime minister has just called for an election. That means that Australians will be going to the polls at a time when economic growth is slowing and political differences are growing. This fall will mark five years since massive protests choked the streets of Hong Kong. This week, several leaders of that movement have been convicted of criminal charges. The president of South Korea is coming to the White House this week. Moon Jae-in will in Washington for two days, and the focus will be on what comes next with North Korea.